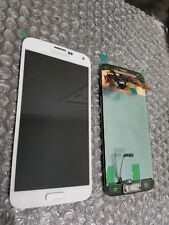 Samsung Galaxy S5 G900V Verizon. This part is for G900V models only. This is a NEW OEM part. Bring back the juice! (Photo above is actual part). Extra Information. Logic Boards. 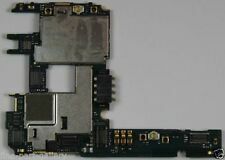 The Apple iPhone 5 AT&T GSM 16GB Logic Board 820-3141-B has been graded A. This item is 100% tested and working. Cell Phone Batteries. AC Adapters & Power Supplies. DC and Power Jacks. 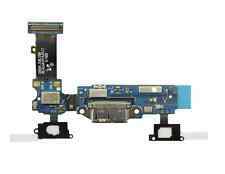 The Apple iPhone 5S Verizon 16GB Motherboard 820-3292-A has been graded A. This item is 100% tested and working. We got you covered! This includes stating the item sold at a lower value, that the item is not usable, or is a gift. Best possible option for DIY repair, although we always suggest using a qualified technician. Item condition: Used. Tested Working. THIS MOTHERBOARD IS INTENDED FOR THE VERIZON NETWORK. Being sold AS-IS FOR PARTS. UV Glue is Liquid Optically Clear Adhesive (LOCA) specifically formulated for bonding the outer touchscreen glass to the digitizer in a smartphone display assembly. LOCA Glue is the optimum choice for bonding screen glass to digitizers. ORIGINAL OEM SAMSUNG GALAXY NOTE II i606/L900 BACK HOUSING WITH LENS, AND ANTENNA CONNECTIONS INCLUDED, SLATE GRAY COLOR.